The apartment Krinzerhäusl - for a couple or with the family - it's reserved for you in Seefeld/Tirol! In a sunny location and only a 10-minutes walk from the center of Seefeld. Winter magic and snowglitter in the Olympiaregion Seefeld - SKI-FUN for all ages! Children who will skiing for the first time, can enjoy the playful learning in "Kinderland Sporty" on the skiing area "Rosshütte" only 10 minutes by feet from the house. Our cross-country guests can reach the ski trail "Lehnerwiese" in just a few minutes or drive from there to various cross-country trails with the free ski- or village-shuttle-bus. Pure relaxation after a cold winter day in the bathing and saunas of the Olympia Sportzentrum Seefeld. In summer countless hiking trails in the Olympiaregion Seefeld await the whole family. Pleasure hikers as well as mountaineers will get their fun. Guests who love to ride on the bikes can discover the untouched nature directly from the Haus Krinzerhäusl. A lockable locker, boot dryer, free WIFI and a car parking directly at the house are the additional services offered by the Krinzerhäusl. Spend your vacation in a very private setting at Appartement Krinzerhäusl in Seefeld in Tirol and enjoy the countless possibilities offered by the Olympiaregion Seefeld! For a binding reservation, we ask for a deposit by bank transfer. In the house no credit card payment possible! Free cancellation up to 3 months before arrival. Within 90 days 100% of the total stay will be due. In our "Krinzerhäusl" we have a comfortable appartement with 54m². There are 2 sleeping-rooms, shower, toilet, living-room with a sofa (=additional bed for 2 persons). Cooking-corner with dishes and other utensils for cooking, dish-washer, oven, coffeemachine (tabs-Eduscho), and tea stoves. TV and a covered south side terrasse. Free WIFI and parking-place. Smooking is not allowed in our appartement. Pets only on request. Account: 50%; locally only cash payment! More luck for the ladies, welcome to Ladies Night... Thrilling, dazzling moments and extraordinary prizes - every Wednesday. Further information on www.seefeld.casinos.at. The recent programme: "Dumbo" (3:30 pm), "Die Frau des Nobelpreisträgers" (5:45 pm) and "Captain Marvel" (8:30 pm). Films in German only! Ticket reservation requested: tel. 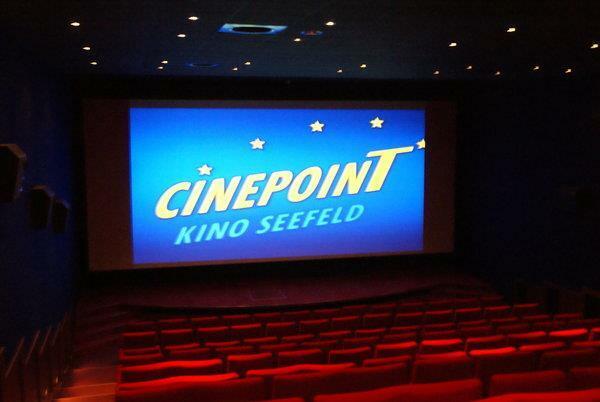 05212 3311 or kino.seefeld@aon.at! THE culinary highlight of the year 2019! 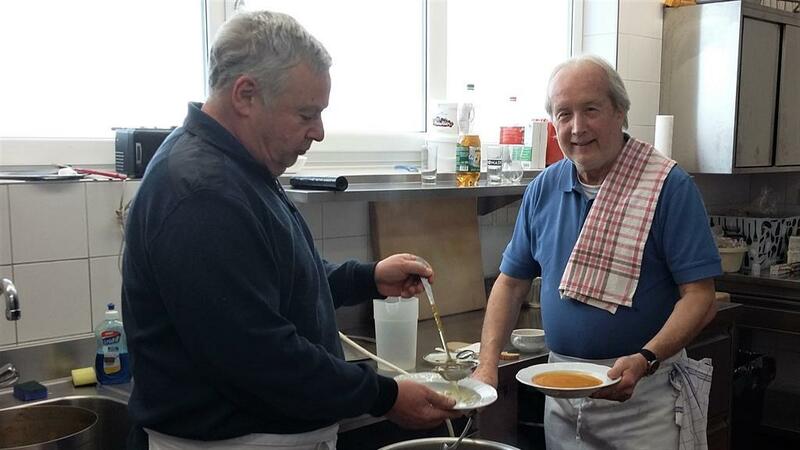 Do not miss the opportunity, when the Casino Seefeld brings national and international delicacies to Tyrol in cooperation with "Delikatessen Plangger". Experience a tasting of an incredible range of products, amazing rarities of high quality producers from all over the world. Tickets: € 49.00 (including € 20,00 welcome chips).